There is no standard area or course for the game and each course can be different from the other. A part of the gameplay is the ability to cope with the various challenges imposed by the different terrains of the courses. Most of these courses have 18 holes arranged in series, however, there can be smaller courses with 9 holes. Each hole on the course is different from the others and vary in their layout and arrangement. Golf involves either stroke play or match play. The Stroke play is the preferable format at all levels, including the elite level and it is the lowest number of strokes played by the participant. Match play, on the other hand, is the lowest score in most of the holes in one round, either by a participant or the team. 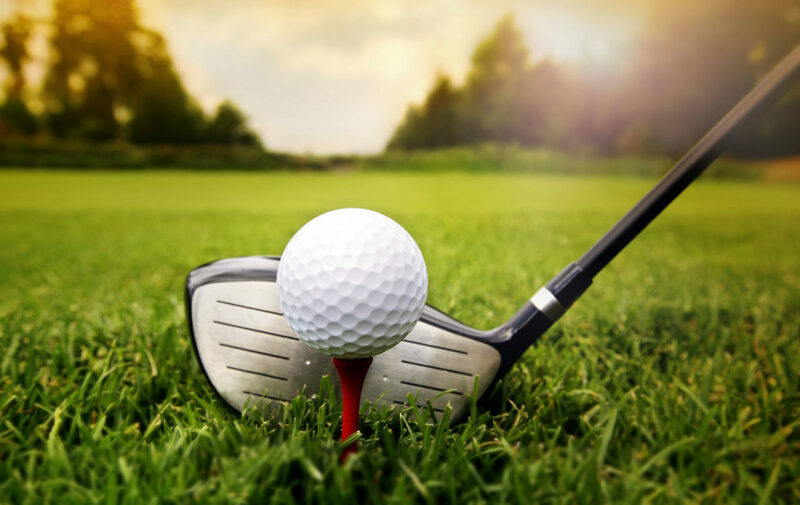 Golf is governed by the International Golf Federation (IGF), which was founded in 1958 and is recognized by the International Olympic Committee. There are currently 132 Member representing 126 countries and the IGF has its headquarters at Lausanne, Switzerland. Golf has been a part of the Olympic games three times, in 1900, 1904 and 2016 and it is also scheduled to appear in the 2020 Tokyo Olympics. There is some dispute regarding the ancient origin of Golf. Some historians have found the roots of the sport in the Roman game of Paganica, where a bent stick was used to hit a stuffed ball made of leather. It is thought that as the Roman Empire spread through Europe, the game also gained popularity and with time, took the form of the modern game. However, the ancient Chinese game of Chuiwan is also considered the origin of the modern Golf by some historians. Chuiwan was played in China between the eighth and the fourteenth century. A fourteenth century scroll from the Ming Dynasty depicts an ancient game resembling modern golf. During the middle ages, it is estimated that the Chuiwan was brought to Europe. However, these are not the only two game that golf can be traced back to. The ancient English game of Cambuca, the French game Chambot, the Persian game called Chaugan and the Dutch game of Kolven are all possible sources of Golf. 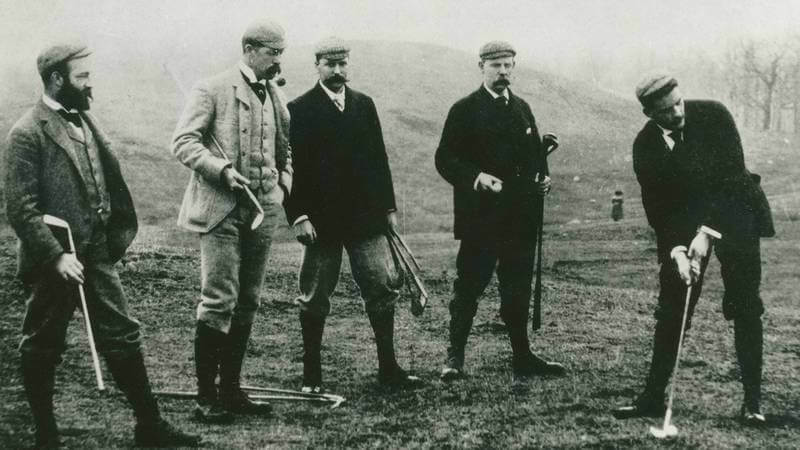 The Modern Golf has its origins in Scotland, where the first documented evidence of the game is a declaration by James II banning the game in 1457, as it was distracting youths from learning archery. In quite the irony, James VI became a golfer himself and lifted the restriction in 1502. The golf course at St. Andrews originally consisted of 22 holes, but in 1764, it was reduced to 18 holes, thus marking the first appearance of the standard golf course in history. There are documented proofs of golf played in Scotland as early as 1672. The participants are not normally allowed to move the ball, they have to play the ball from its position. Participant can move the ball only if the tournament allows it. If the ball is in water or in a bunker, the participant is not allowed to touch the water or the ground with the club, before the swing. If this happens, the participant gets a penalty stroke. If a participant accidentally plays the wrong golf ball, there is a penalty of two strokes. The participant can lift the ball when it is on the green, by marking the area, if it is in another golfer’s way or simply to clean it. The golf ball cannot hit the flag while putting, if it does so, there will be a two stroke penalty awarded. In case the ball drops in the water, the participant can take a penalty stroke and also drop the ball behind the water body. In case the ball is lost or irretrievably misplaced after a shot, the participant can take a penalty stroke and play the previous shot again. In case the ball is unplayable, the participant can take a penalty stroke, and can place the golf ball behind its previous position or place the ball within a distance of two golf clubs. Participants are not allowed to tee off in front of the tee markers, they have to do it behind and between. A participant cannot disturb his fellow competitors. During individual game, participants cannot talk to each other, it would lead to a two stroke penalty. However, in a team game, the team mates can talk. A participant has five minutes to search for a ball, but after that the ball is considered lost. 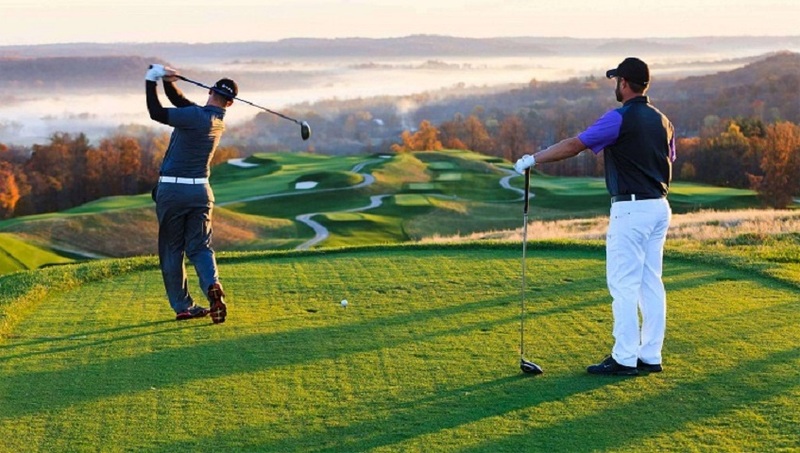 To play golf, first of all, one must understand the objective of the game. A player has to take the ball from the starting point, also known as the tee, to the hole, in as less shots as possible. 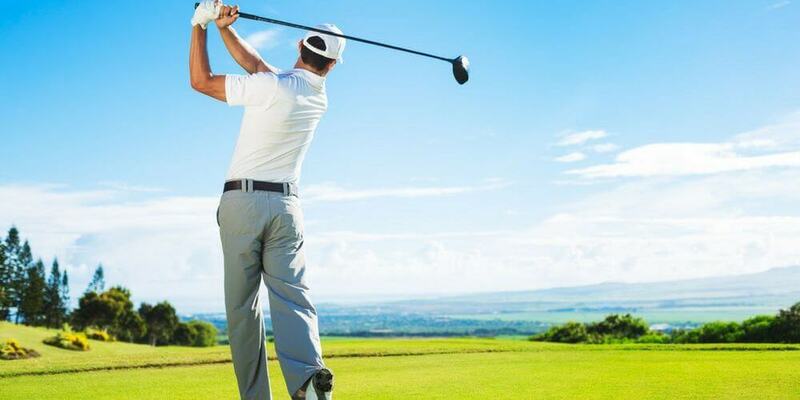 There are 18 holes in total, in a normal golf course and one must play the game in the sequence of the holes. Every hole has a tee and a physical hole and one should carry a map of the golf course to understand the sequence of the game. It is important to have an idea of the sequence of turns to take a shot among the participants. The player who has the best score from the previous hole has the right to the first shot and the sequence follows similarly. One must not rush and instead, should wait for their turn. The correct code of conduct is very important in a game of golf. At no point should one try to move the position of the ball on the ground, the ball must be hit from its position unless it is blocked by a artificial obstruction. Each player must keep their own score for each hole. Every hole has the standard number of strokes that is required to put the ball into the hole and this standard is known as the Par. Each stroke counts as one point and one must add the number of strokes required to complete the hole to find the individual score or the Par that one has achieved. 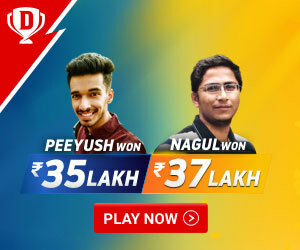 At the end of the course, the person who has the lowest score, or the lowest Par in total wins the game. Ideally, beginners should start out in a 3 Par course, which is easier than a 5 Par course. The correct posture is also very important. One must stand with the knees and hips slightly bent and must slightly lean forward. The weight of the body must be evenly placed between the two legs. Next, the club should be brought back, first to a position parallel to the ground and then up to a 90 degree angle. Then, one should turn the shoulders to take the club further up and prepare to bring the club down to hit the ball. As the club is coming down, the weight has to be shifted to the other side and once the ball is hit, the arms must be fully extended for the follow through. Golf can be a little tricky at the start, but with practice and patience, it is possible to master it and have fun playing the game.